Whilst some of the best nature reserves in the whole of Africa can be found in Zambia it also boasts the largest waterfall in the world Victoria Falls. Not to be outdone, Botswana is home to the Kalahari Desert and the Okavago Delta two truly stunning areas of the country. 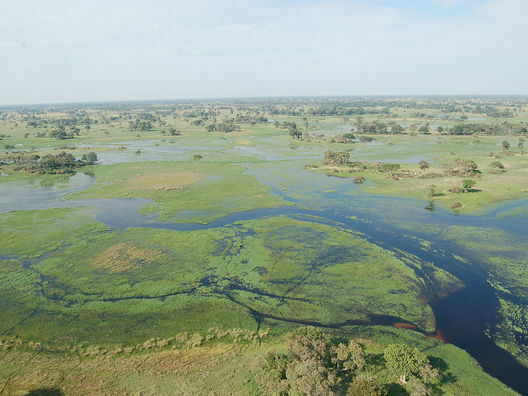 Experience the ‘bush wilderness’ on a game drive through the Okavango Delta - one of the best wildlife parks in the world to see the ‘Big Five’. Trek in the spectacular Kalahari Desert & Batoka Gorge. Live with local communities, experiencing their culture, whilst undertaking school or building based projects. 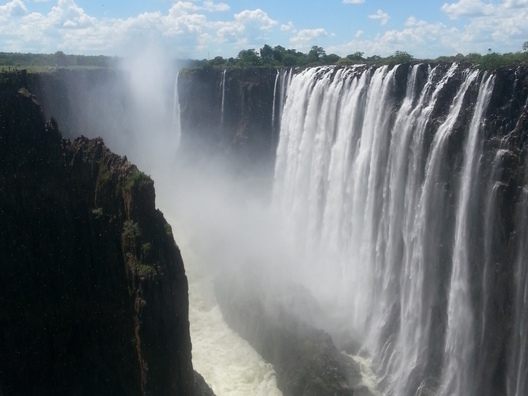 Visit the stunning and breathtaking Victoria Falls, a World Heritage site. Acclimatise to life in Zambia by spending a day or two in Lusaka the capital city. Visit the markets and prepare as a team for your expedition. Batoka Gorge trekking takes you along the Zambezi River, through its steep gorges and indigenous bush, passing by white water rapids. 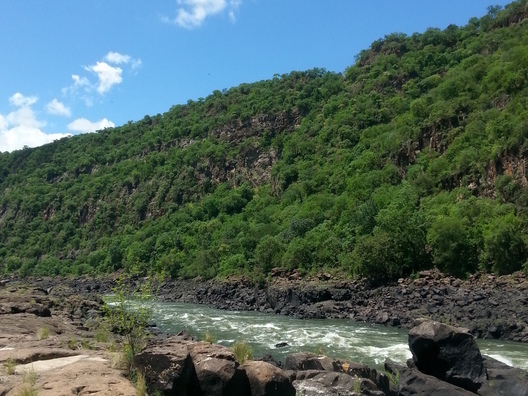 With such beautiful scenery during the day this trek is sure to bring you closer to nature and Zambian rural life. In Botswana teams can choose to trek in rural river valleys from village to village passing Livingstone’s tree and Bushmen’s rock paintings. 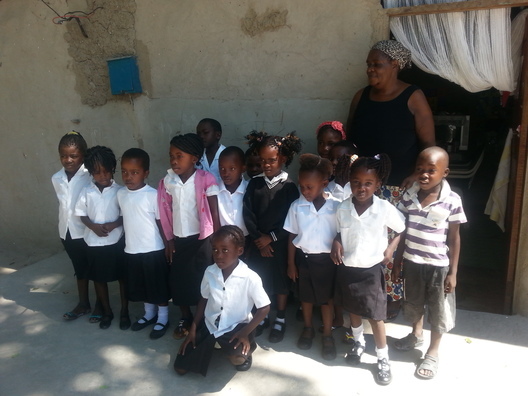 Working with our partner charity, School Club Zambia teams can take part in school based projects. Projects in Zambia provide plenty of opportunity for interaction with local villagers and children. The SCZ works with a number of schools in Sinazongwe District, a peninsula on Lake Kariba, located in the Southern Province of Zambia. Teams can help with refurbishing school buildings, creating play areas, painting classroom walls or building animal shelters. 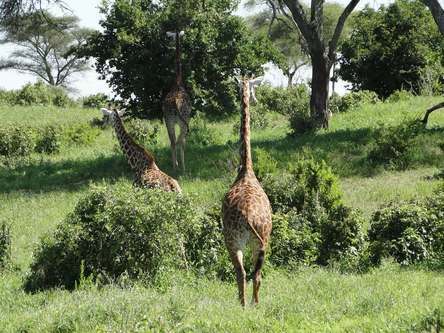 Teams can choose to enjoy a safari in the spectacular Okavango Delta, and Chobe National Park in Botswana, which offer fantastic game spotting opportunities, including elephants, lions, hippos and giraffes. 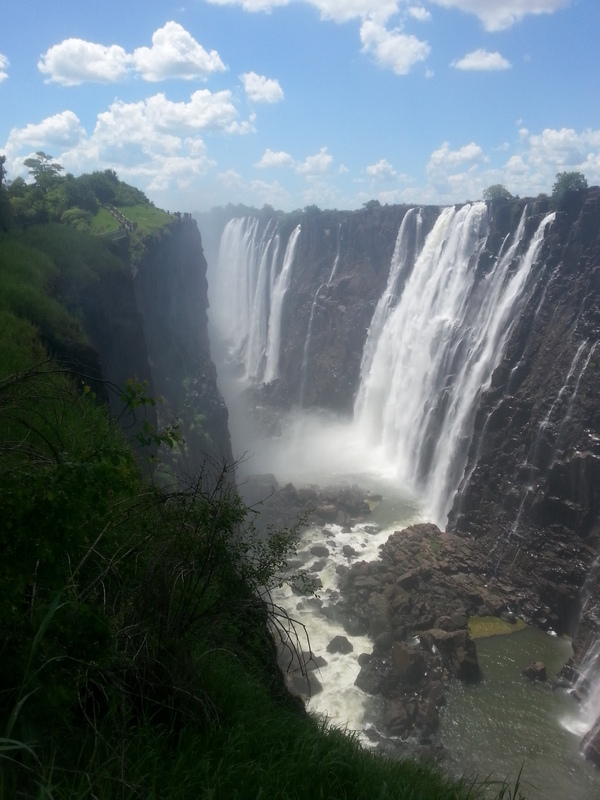 Any visit to Zambia would not be complete without visiting the spectacular Victoria Falls. 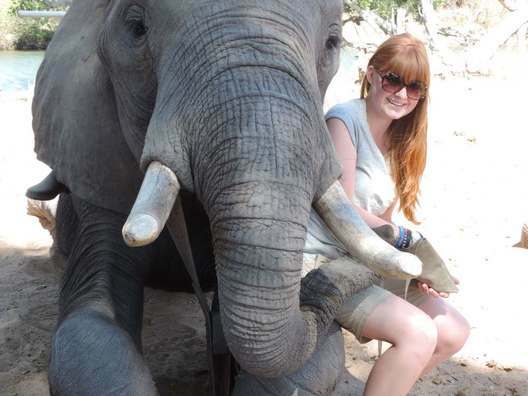 Our Zambia and Botswana adventure is graded as moderate or level 2. However, some easier and some more challenging days can be expected when trekking giving it an overall level of 1 to 3. The fitter you are the more you will enjoy your expedition. High plateaus with hills and mountains, interspersed with river valleys. 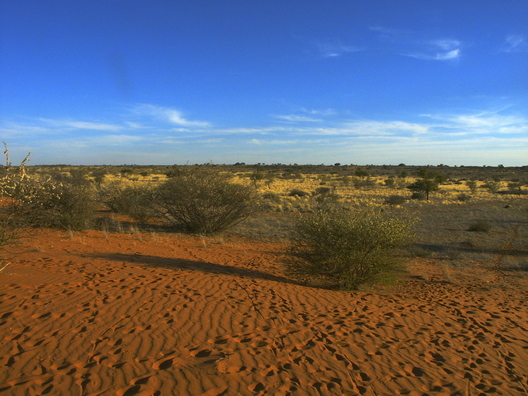 Dry desert on the Kalahari plains. Tropical climate; warm and dry in July/August, cool at night. Mainly indigenous Bantu culture mixed with European influences.